Chemistry is something we all have to deal with in school. It is one of the sciences we need to master to better understand how our universe works and its makeup. The periodic table is one of the first things chemistry students have to learn to get started with their journey in chemistry. You can always learn a lot by reading books. 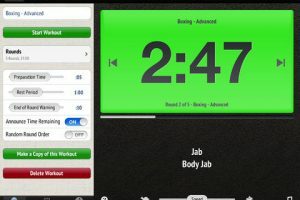 Nova Elements is an exciting iPad application that brings this table and its elements to your iPad. 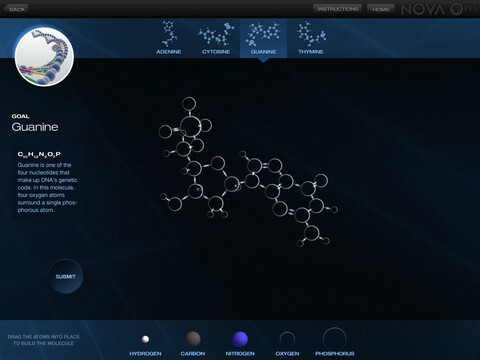 NOVA Elements contains an interactive periodic table. 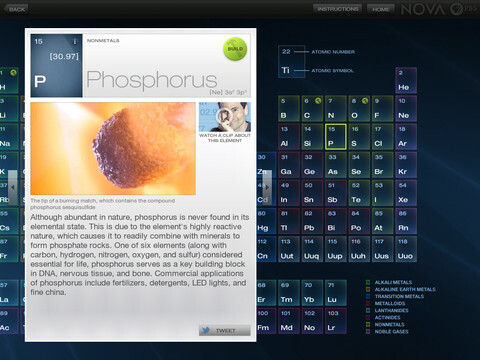 It gives you all kinds of useful information for the elements in the periodic table. You will not only learn about basic properties of each element, you will learn how each element is used. This is the prefect tool for those new to this science. The “Hunting the Elements” program is pretty fun too. NOVA Elements makes learning about the periodic table more fun. It surely beats having to go through a paper periodic table.